The history of United States' Anti-Ballistic Missile systems. 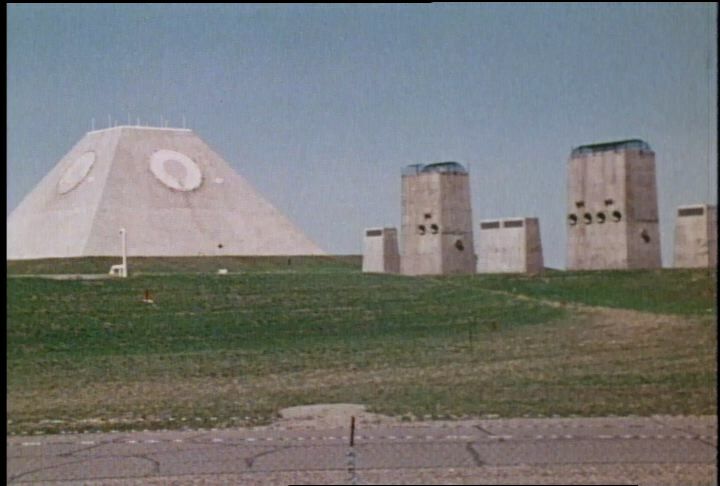 Chicago: “War and Peace in the Nuclear Age; At the Brink; The History of ABM (Part 3 of 3),” WGBH Media Library & Archives, accessed April 26, 2019, http://openvault.wgbh.org/catalog/V_DD980391A17144848536642D6B0D7A58. MLA: “War and Peace in the Nuclear Age; At the Brink; The History of ABM (Part 3 of 3).” WGBH Media Library & Archives. Web. April 26, 2019. <http://openvault.wgbh.org/catalog/V_DD980391A17144848536642D6B0D7A58>.